The Target Saver: Target: Pantene Hair Care, as Low as $1.14! 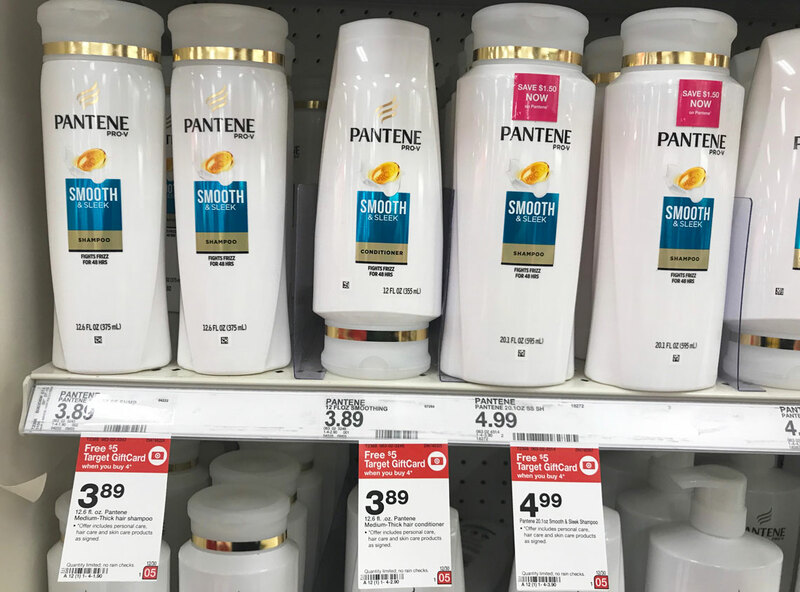 Target: Pantene Hair Care, as Low as $1.14! 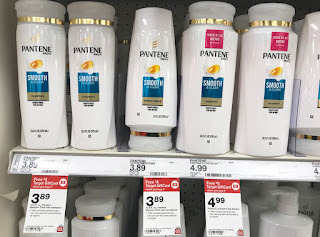 Right now at Target you can save on Pantene Hair Care!